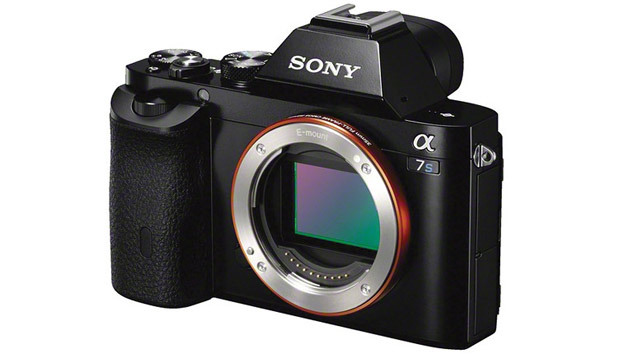 The Sony a7S full-frame mirrorless UHD 4K camera body is up for pre-order at Sony’s online store for $2499. Other retailers seem to be closely following Sony’s lead, with Amazon.com and New York’s B&H both offering preorders for $2498. The a7S got a lot of attention at NAB, not just for its ability to output uncompressed 4:2:2 UHD video via HDMI to an Atomos Shogun recorder, but also for its impressive low-light capabilities. The camera’s full-frame 12 Megapixel sensor has large photosites that Sony says allow an extended ISO range from 50 up to 409600. 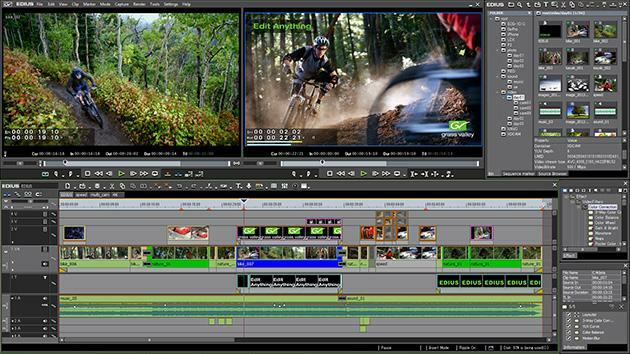 Other features that will appeal to pro video shooters include 1080p video recording at 50 Mbps in Sony’s XAVC S format, support for S-Log2 gamma and timecode, and internal sound recording in AAC and linear PCM formats. The a7S has a native Sony E-mount with a short flange focal distance that can be easily adapted to support a variety of different mounts. At this writing, the Sony Store has the camera pegged with an estimated ship date of Monday, July 7, 2014.